Android 5.0 update will be available for Galaxy SIII and Galaxy Note II. The future Android version hasn’t been Officially announced by Google but it have been all over the web. 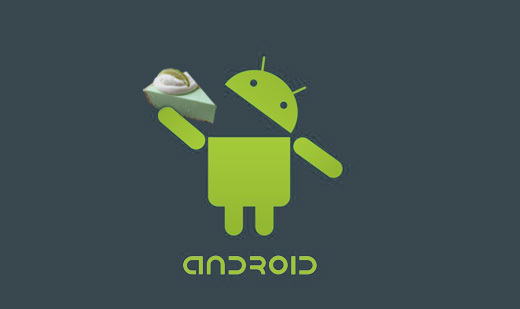 Some hints shows that it will obviously termed as Android 5.0 code-named Key Lime Pie. A very inside Source from Samsung has confirmed that the Next expected Android version will also be available for Samsung Galaxy S III and the Samsung Galaxy Note II. While there are no signs for Galaxy S II and The original Galaxy Note to get any further updates as Android 4.2.2 Jelly Bean will be the final version for those devices. According to SamMobile the Android 5.0 update will be deployed by Samsung on five of it’s devices. The list published showed the Samsung Galaxy S III, Samsung Galaxy Note II, Samsung Note 8.0, Samsung Note 10.1 and last but not least the best Samsung Galaxy S4. The most definitive date of release of Android 5.0 is not confirmed yet but we may see the announcement in the upcoming Google I/O conference taking place in U.S in early May. The news for the Galaxy S III Update has made over 50 million customers happy and they will sure be waiting for the update. 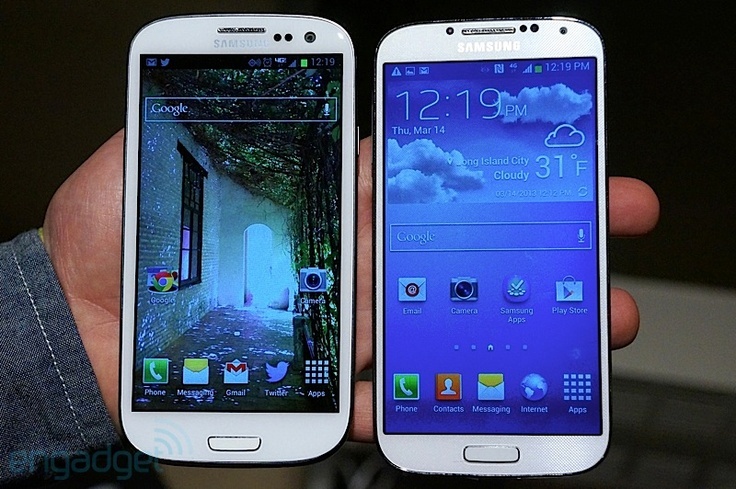 With this update Galaxy S III will still be quite updated and powerful device for the Samsung. 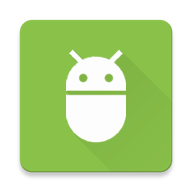 As for Android 4.2.2, 15 Samsung devices are on the list to receive the update, all of which will see the updates ending after the 4.2.2 update. 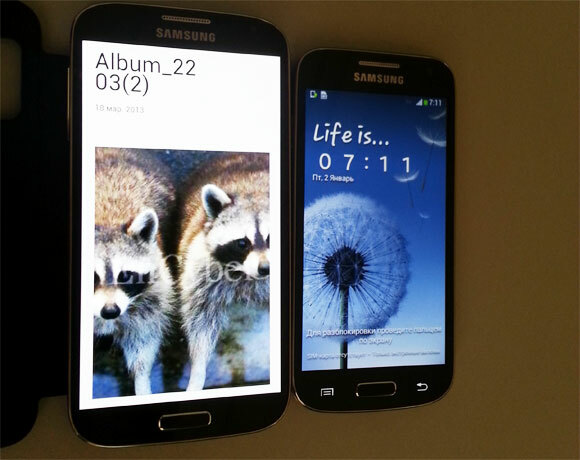 The Galaxy S II, Galaxy Note, Galaxy S III Mini, Galaxy S II Plus, and the Galaxy Beam are just a few of the handsets that are said to have made the cut for the Jelly Bean update. 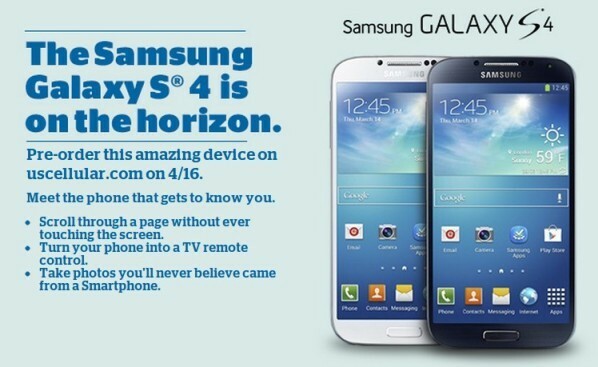 US Cellular Galaxy S4 pre-Orders will start on April the 16. 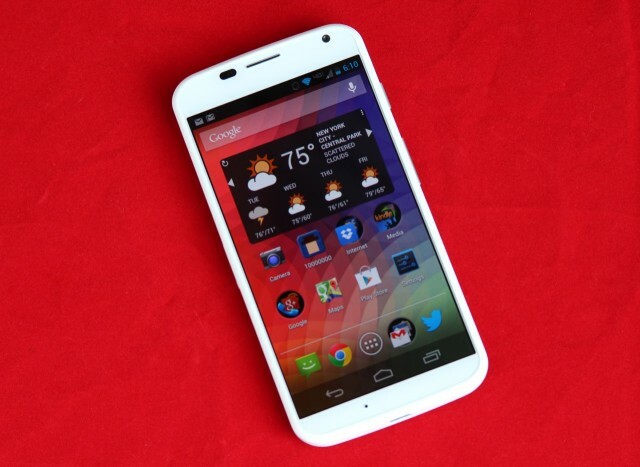 Google X phone and Android 5.0 Appeared in AnTuTu benchmark test.